BIRD WATCHER OR NATURE LOVERS PARADISE! 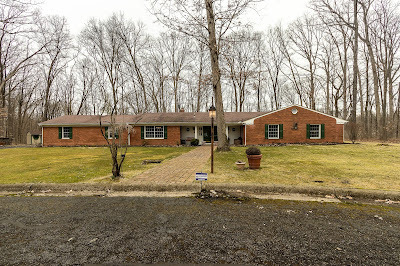 Your own private sanctuary set far off the road! 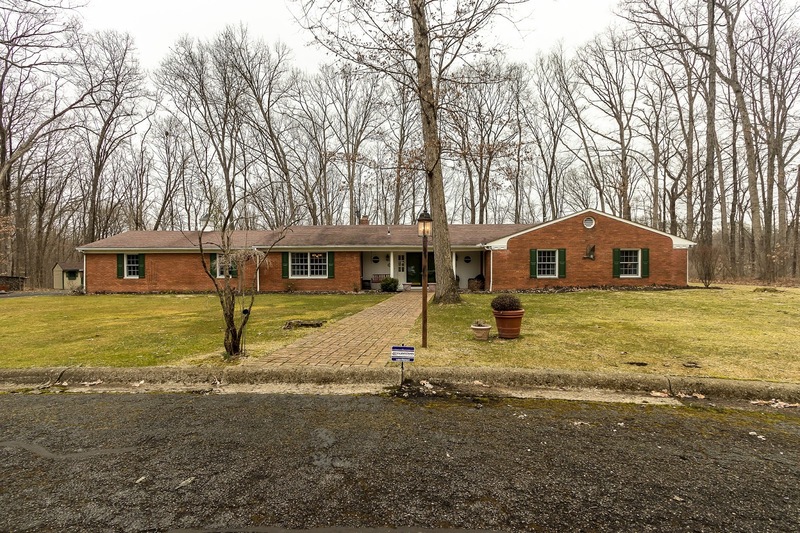 Custom, all brick rambling ranch home with nearly 3,000 SF and nestled onto a 7 acre wooded & ravine lot with meandering stream! Completely remodeled in 2000 and many recent updates. Giant "Dream" Kitchen with granite countertops, island, fireplace & Hearth Room. Master Suite has French doors to patio & remodeled Bath. Slate Foyer. Sunken Family Room with fireplace walks out to rear patio. Den/4th Bedroom. Extensively upgraded throughout! Gated community with pool & tennis courts. Close to everything! 3 BR’s, 2.5 Baths. Westerville Schools. Only $398,900! Call DeLena Today!